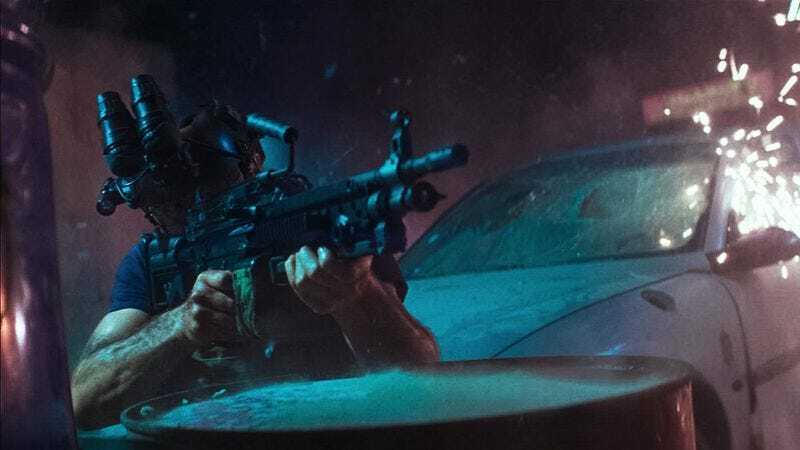 Michael Bay’s Benghazi story 13 Hours pulled down a surprise Oscar nomination for itself this year, with Greg P. Russell, Gary Summers, Jeffrey J. Haboush and Mac Ruth all being nominated for Best Sound Mixing on the John Krasinski-starring film. Now, though, a controversy has cropped up around Russell’s nomination, with Deadline reporting that the Academy voted today to rescind the honor. Russell apparently called members of the Academy during the nomination process to make them aware of his work on the film, a violation of the Oscars’ strict rules against direct telephone campaigning. Despite the ruling, though, Summers, Habrous, and Ruth will all still be eligible for the award.